Here are a couple of pics of an Afghanistan National Army sleeve insignia for the 203rd Corps (Gardez). 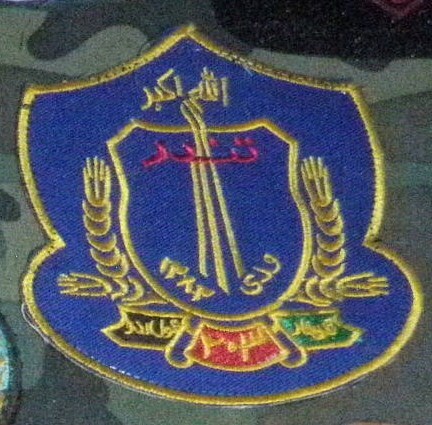 This is the older style (smaller and oval) insignia. 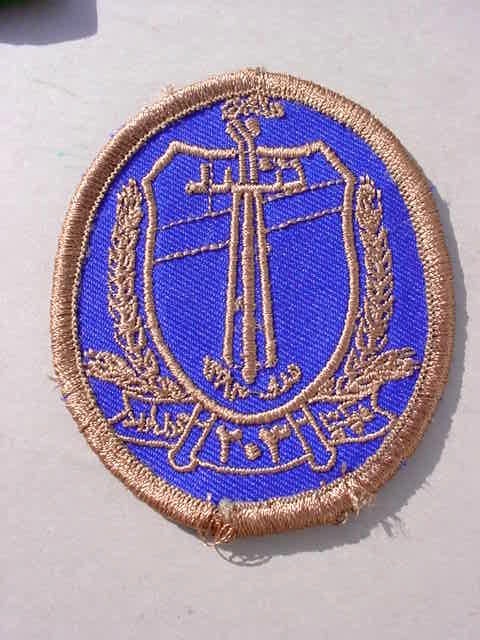 The current insignia has the same central pattern but the patch is larger and round with greater embroidered detail. Very interesting earlier variation. Thanks for posting. Here is a current version.